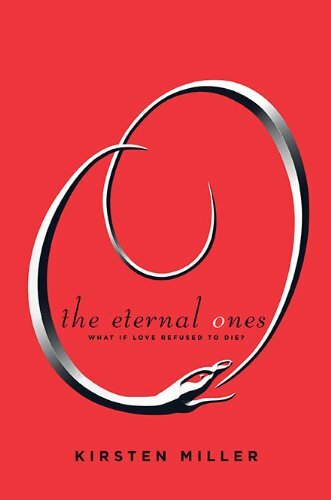 The Eternal Ones by Kristen Miller was completely redic. To be honest I can’t even remember a whole lot from this book because it was just a whole bunch of boring nonsense that never really led anywhere. Haven has had “visions” ever since she was a little kid, but her grandmother refuses to let her speak of it and sent her to therapy for many years to get her to stop talking about them. Haven keeps seeing herself as another person in a former life with a guy. Haven discovers some secret Ouroboros Society and unravels weird sketchy past secrets about a bunch of people who also keep getting reincarnated. Is Iain lying to her about stuff? Has she been murdered before? Does someone want to murder her now? Did her therapist back in Tennessee sell her out? Did her dead father believe her when she was a kid and was his death an accident? I give this book one star. I will NOT be reading the sequel.